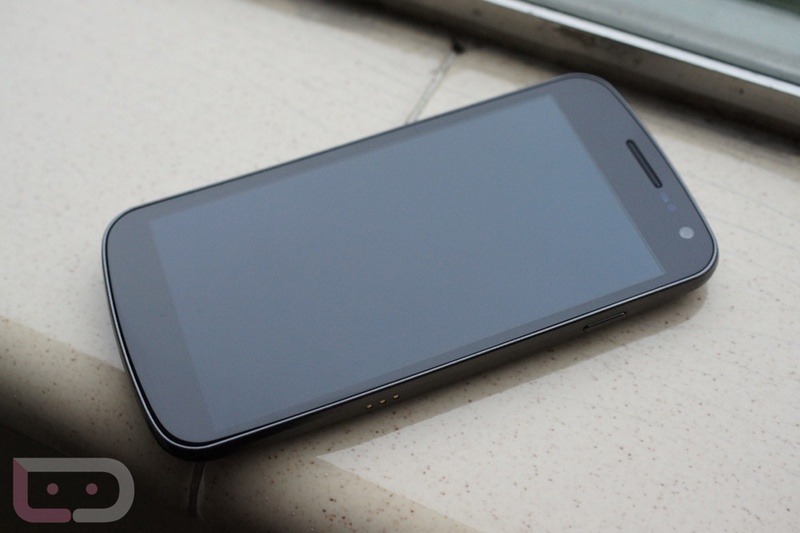 If you just unlocked your bootloader and are planning to go beyond that with root or a custom ROM, then get to download the factory images that were just released by Google for the Verizon Galaxy Nexus. These files will allow you to return your phone back to stock at any moment no matter what you do to it on the software side. Tuck them away and tell the Android Team that you love them.